The 2019 set of elections are ones where we can really move forward as a Party. We have over 8,000 wards to fight and the potential to make a lot of gains. There are seats up in metropolitan boroughs, districts and the important Bedford mayoral contest too. 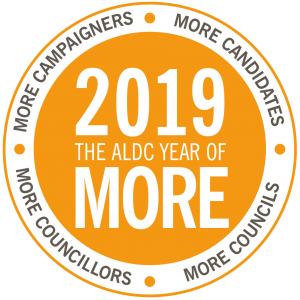 To stand a chance of making Thursday 2 May 2019 a resounding success, as a Party, we need to be actively campaigning now. Here are some ideas for things you should be doing throughout the autumn. Autumn separates the best from the rest. So with just a few short months to go until votes are cast it’s time to get in gear. All year-round activity is the single biggest predictor of electoral success so your door-knocking this autumn is absolutely vital, so get out there and speak to voters and get your messages out. If you don’t yet have a plan in place now’s the time to cement it. Remember you can use our Year of Campaigning planner as a tool to help plan your final few months. There will be more G8 grants available later in the autumn and the team will be looking at the number of contacts in your ward when making decisions. You should be aiming for a minimum of 300 a month per ward. Electoral success is all about planning ahead. That means finishing the artwork for your November deliveries soon and the same with your Christmas ones too. Christmas cards and direct mail take time to stuff so make sure that’s built into your plan. 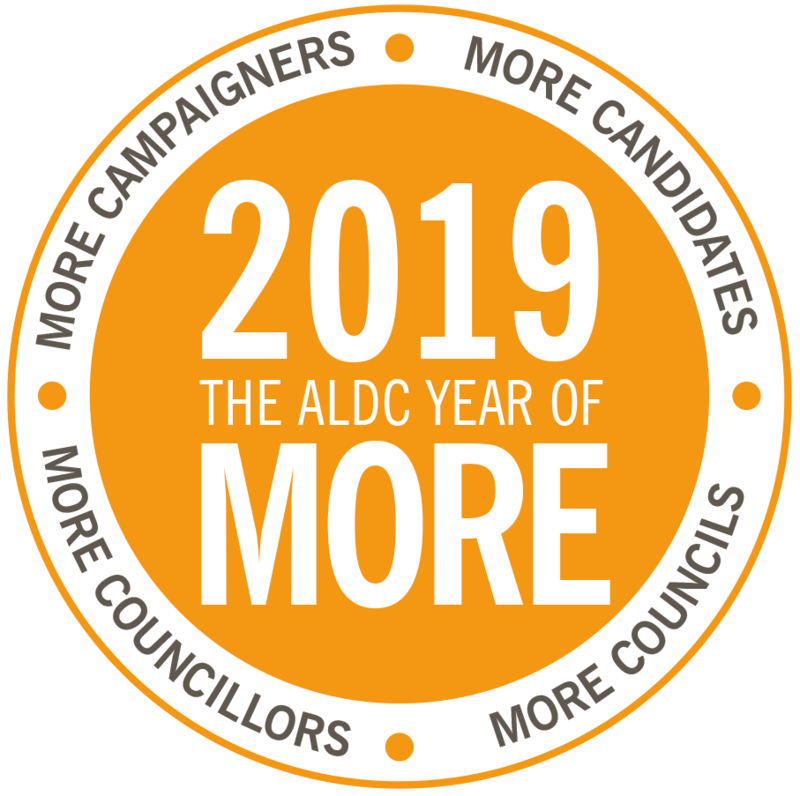 Most wards have now selected and are ready for May, but if you’re not there yet, there’s still a little bit of time to go. It’s important as a democratic party that we have a fair, open and transparent process for choosing the people who stand for us in elections. The procedure is not designed to be complicated or onerous; it’s intended to ensure we get the best candidates and that everyone who puts themselves forward is given an equal opportunity of being selected. Our Approval and Selection Toolkit is a great resource for local parties to use when selecting candidates. Even if you are simply looking for a slate of ‘paper’ candidates, running a basic approval and selection process is important to make sure that you don’t have anyone standing who may cause problems for the Party later. Motivate Training Days: our bespoke one-day training events, taking place across the country. They are free to attend and open to all. Find out more/see upcoming dates. Autumn Kickstart, 23-25 November, Staffordshire. Limited mid-rate prices start at £165. Find out more/book. Agents Weekend Training, 23-25 November in Staffordshire. Limited mid-rate prices start at £165. Find out more/book.